If you find that you've missed the holiday shipping deadlines or don't want to waste time and gas searching local stores for the perfect gift item, you're in luck. Milo, a new online search tool, will help you research and compare products and then find out which stores near you have them in stock. Whether you need a last minute gift, are addicted to instant gratification or just want the cheapest local price, Milo can help you out. "Milo.com's mission is to bring every product on every shelf of every store in the world online and in real time." Jack Abraham, the founder of Milo.com told WalletPop in a recent phone interview. That's exactly what Milo does, and does very well I might add. Born out of the frustration of wasting time looking for a local store to purchase an item and his own desire for instant gratification, Milo has recently exited its Beta stage with more than 1 million users searching thereal-time inventory of items in 42,000 local stores. Right now Milo searches mainly big brand stores like Best Buy, Sears, Toys R Us, Walmart and Nordstrom; but in the future it hopes to include small businesses to bring even more store shelves online. Milo doesn't just show you whether an item is in stock, it also offers you the ability to read reviews and compare prices in the same manner that you would normally research an online purchase. For now, Milo pulls in reviews from the stores that it has inventory information on -- such as Walmart -- so that you can get an idea how good the product you are looking for is. Milo also shows you local prices for items so that comparison shopping locally is now as easy as comparison shopping online. 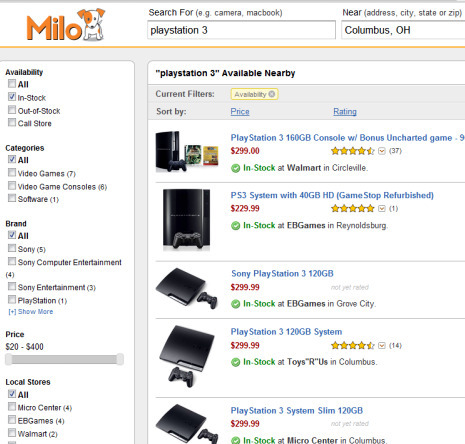 The only thing Milo doesn't do is pull in the online prices for your items. This is a conscious decision that reflects its intention of being the best in the niche of finding local, brick and mortar-based products. Using Milo is simple.  The website will try to pick up your location from your computer's Internet connection so all you need to do is click on one of the items on the home page or search for what you want.  The search results are filled in with a "Kayak.com-like" progress bar that displays which stores are being searched. If you search for an item like a PlayStation 3 that has multiple versions, your results will show the price, version and in-stock status at your local stores. This information is updated constantly so that you don't end up at a store and find an item out of stock or with a higher price. If stock is low Milo will recommend that you call the store so that you don't waste time. If you are on the go you can still use the service by visiting Milo.com, where you will find an iPhone optimized version of the site. It also works on Android and other small screen devices just fine. The same process applies, if it is able to Milo will find your location and then all you need to do is type in the item you are looking for. I've already bookmarked this for last minute shopping trips and for helping friends find a hot toy that is always out of stock. Milo is a great tool for finding in-stock items locally and is sure to see plenty of use after the holiday shipping deadlines expire, as well as throughout the year for people who need instant gratification or want to check out an item before buying.